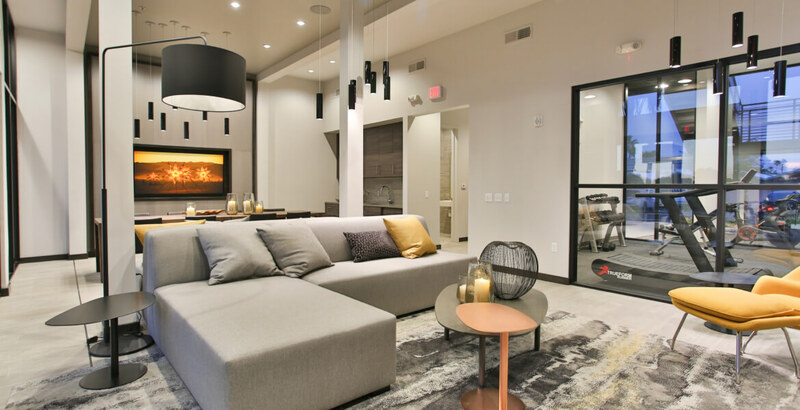 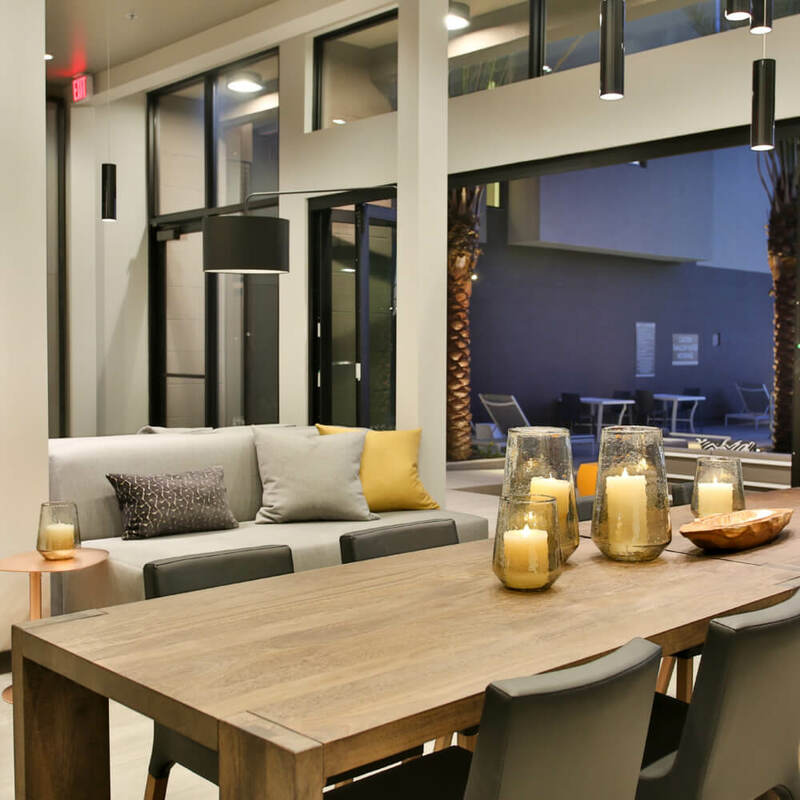 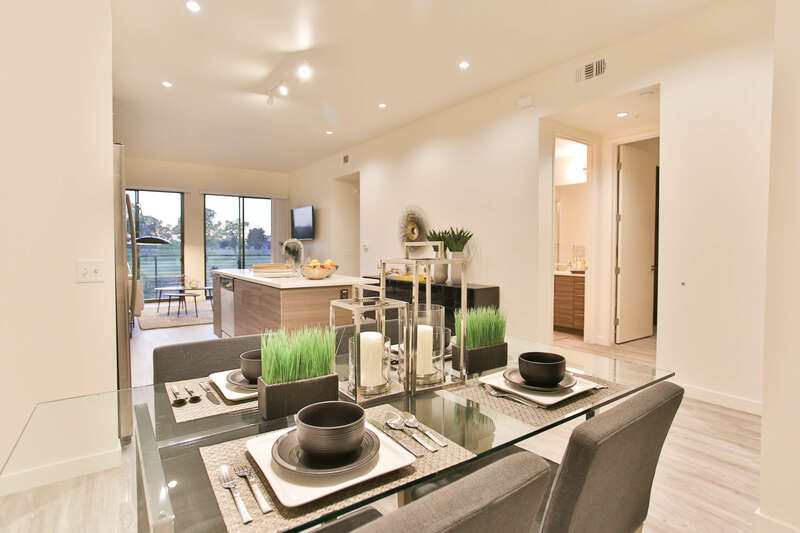 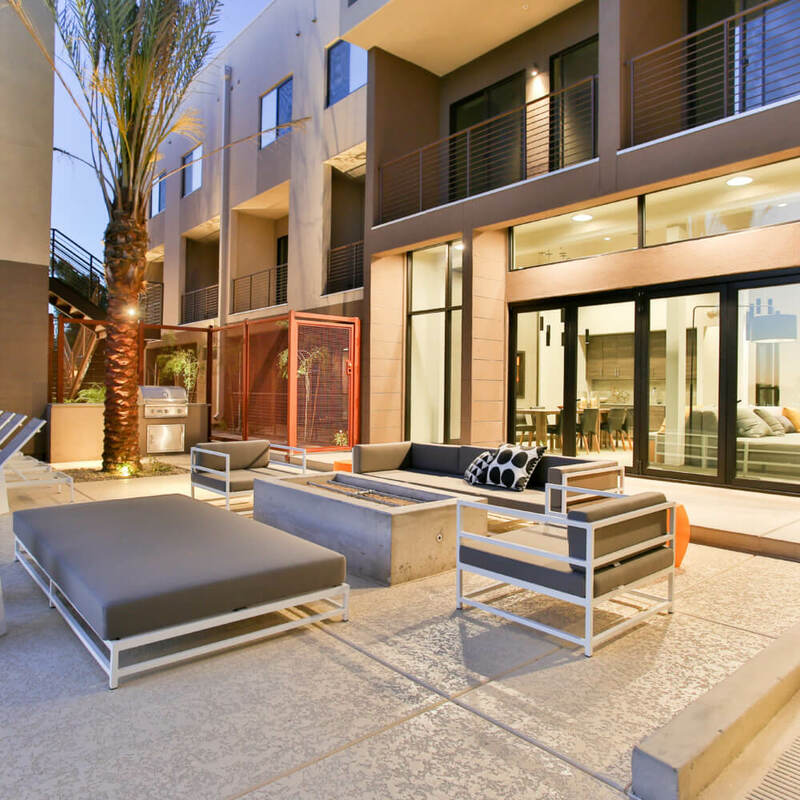 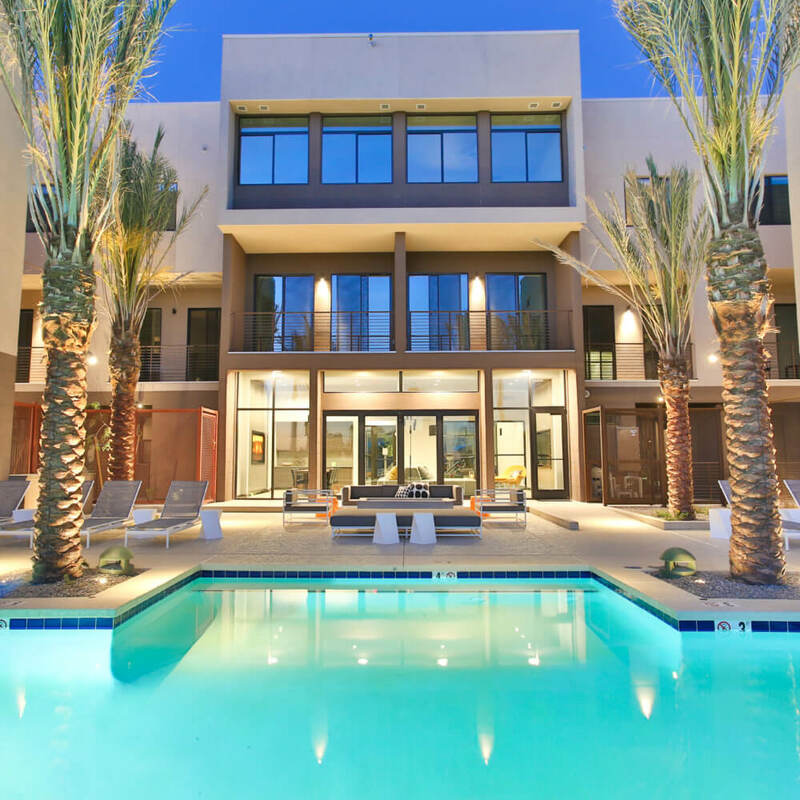 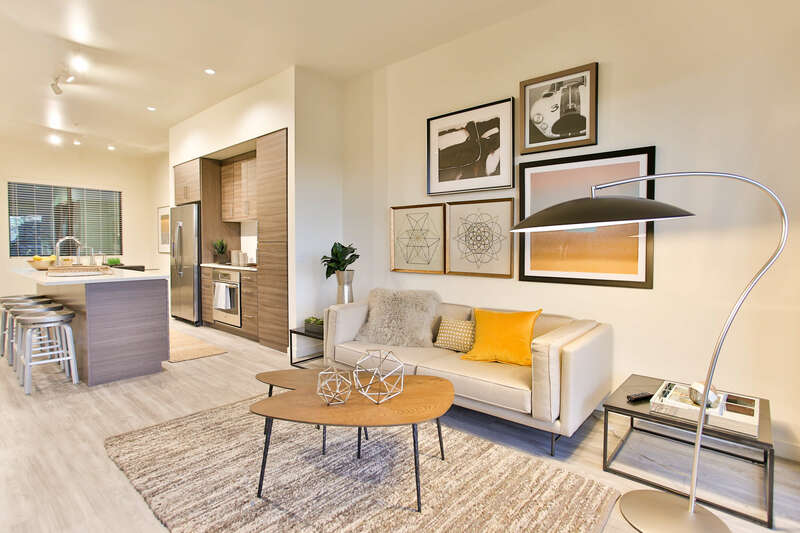 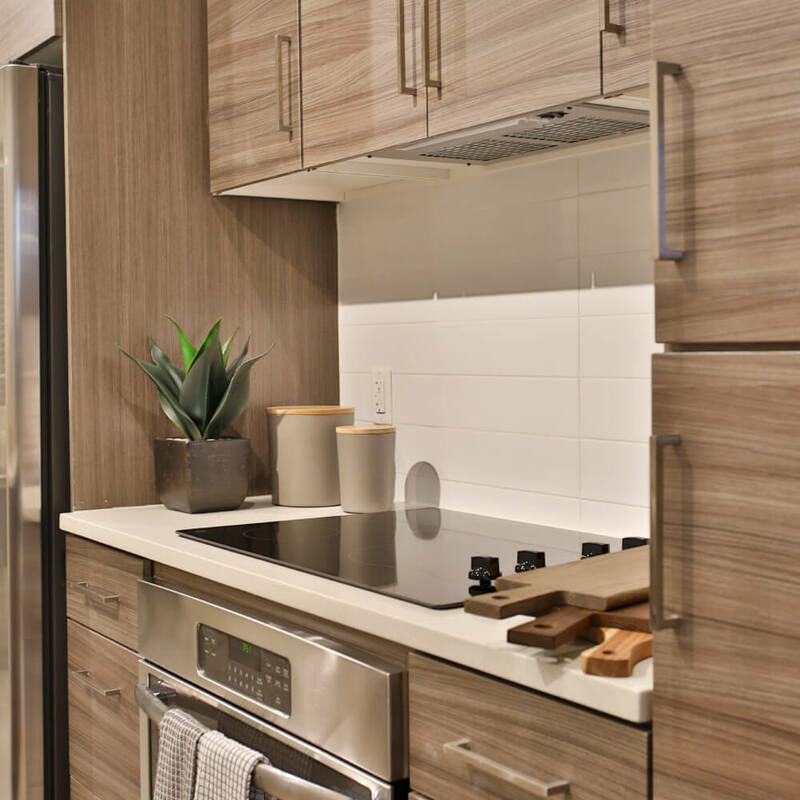 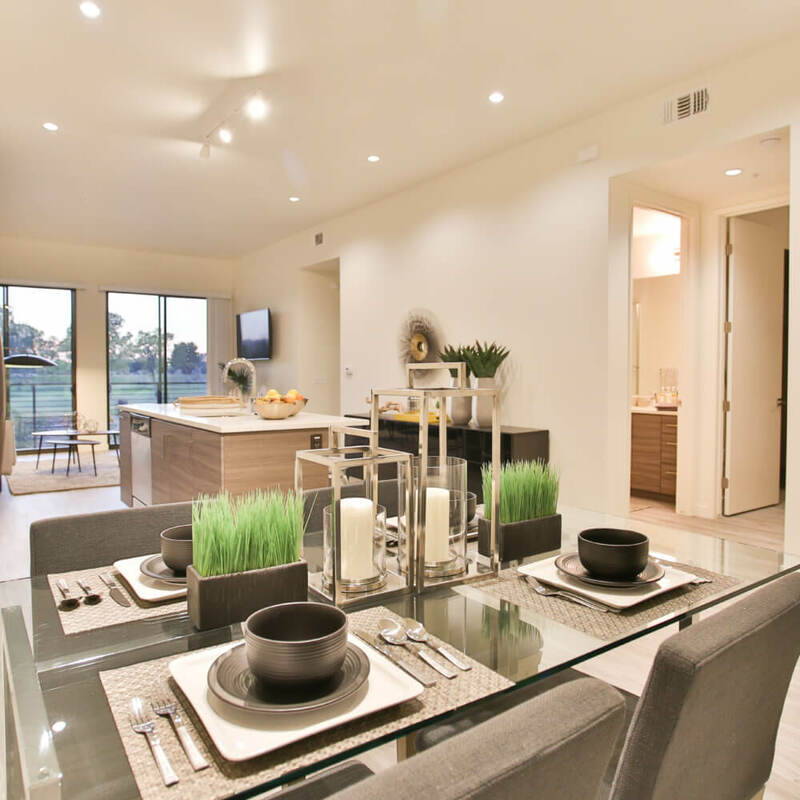 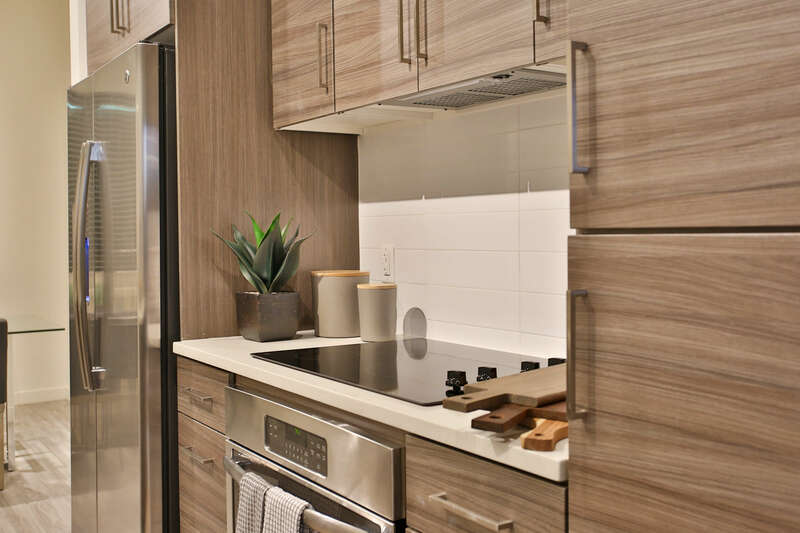 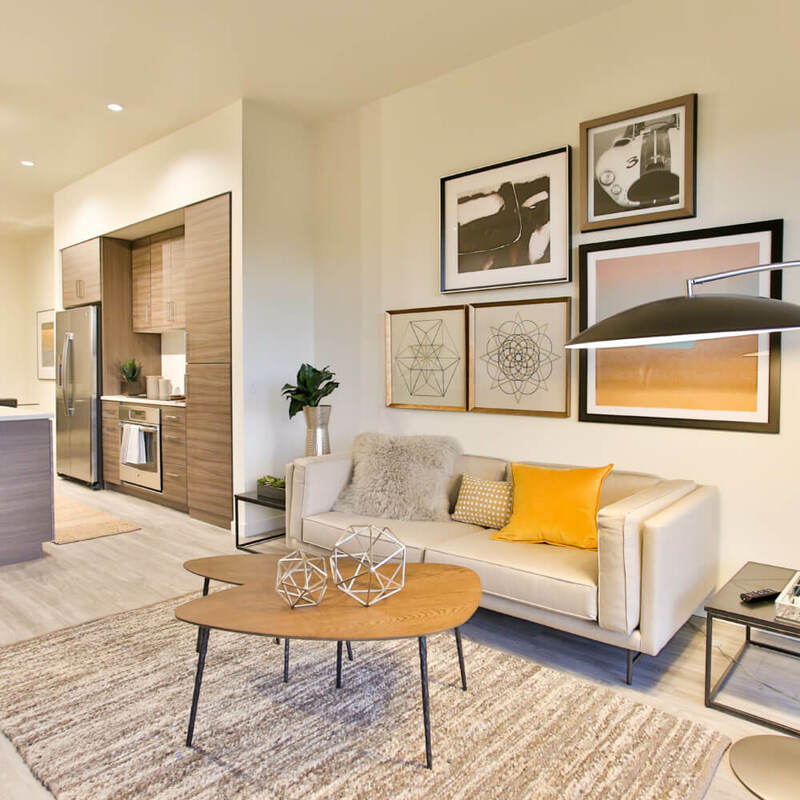 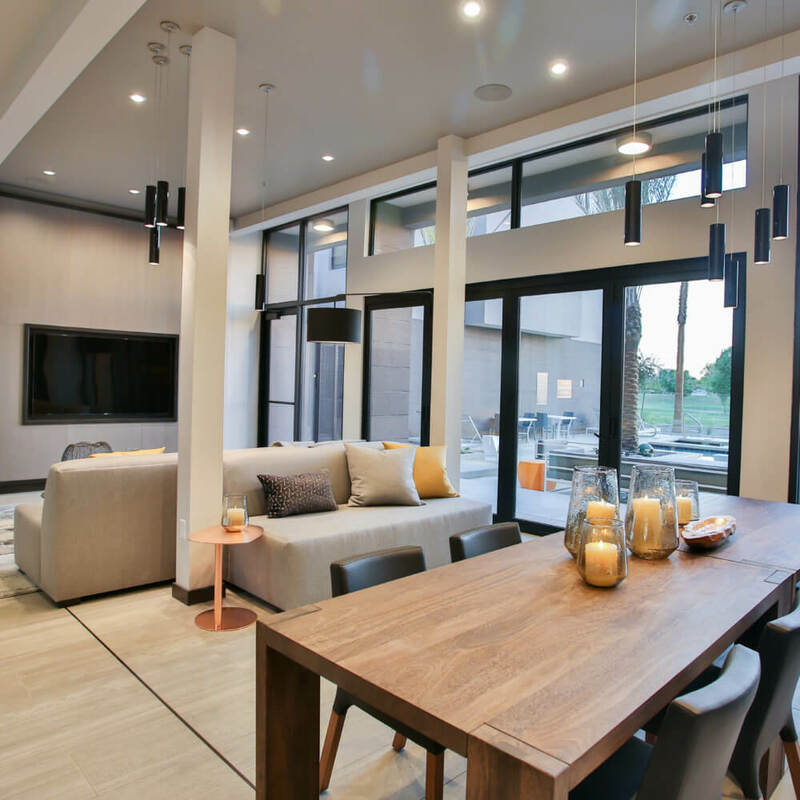 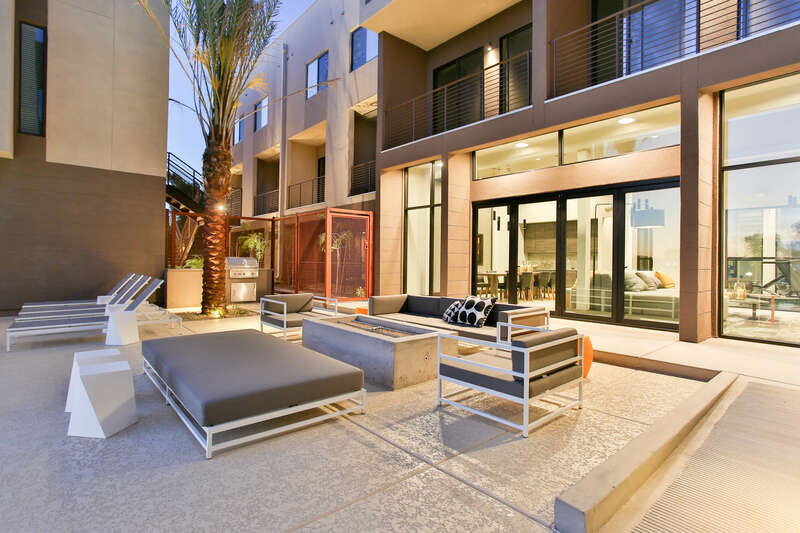 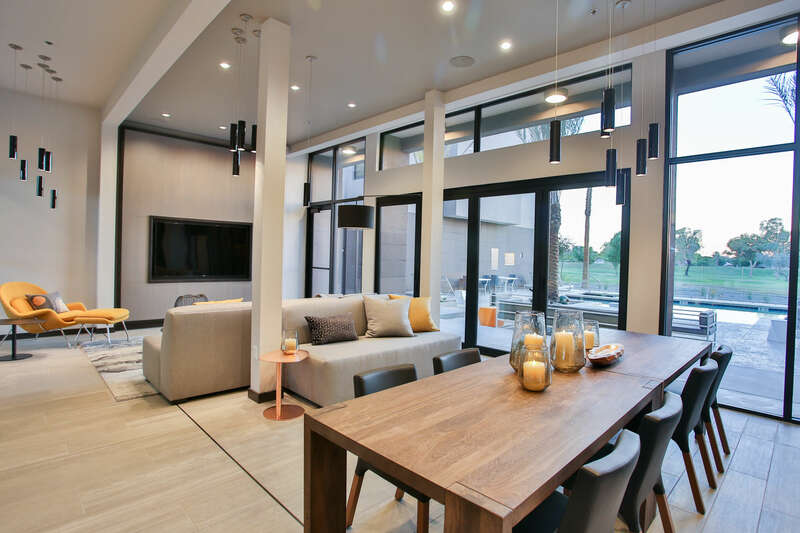 Equinox is one of the most innovative apartment projects in Scottsdale, combining cutting-edge architecture, an ideal location, and green features that make it a Net Zero Energy community. 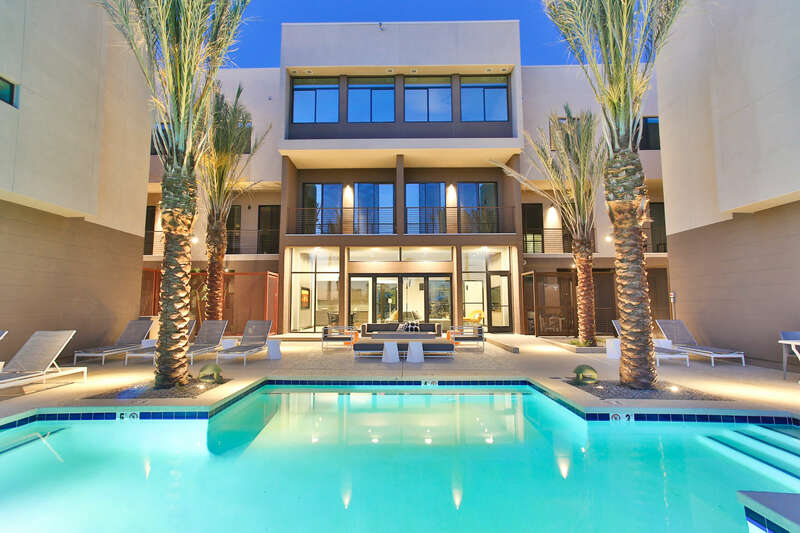 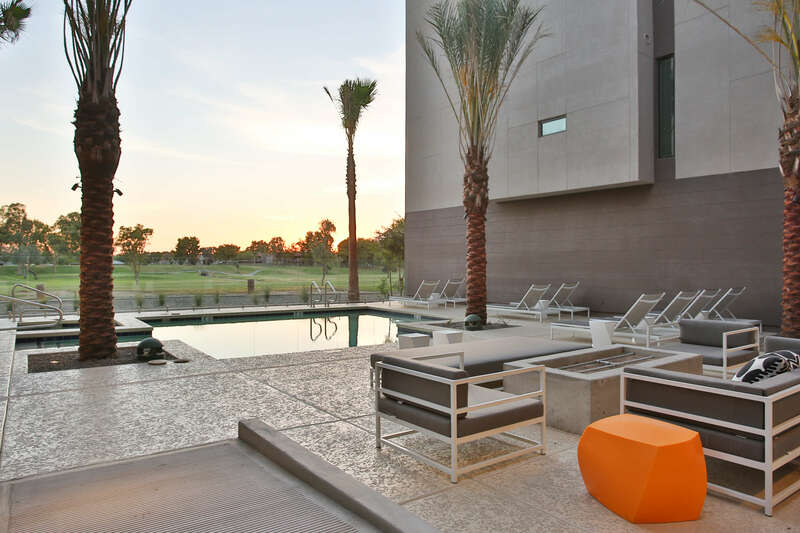 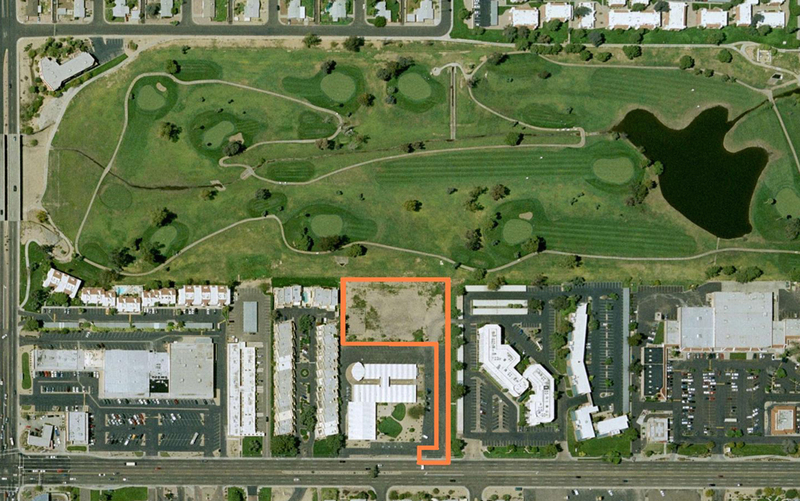 Equinox has 41 single- and double-story residences on a secluded site adjacent to a golf course and close to Downtown Scottsdale. 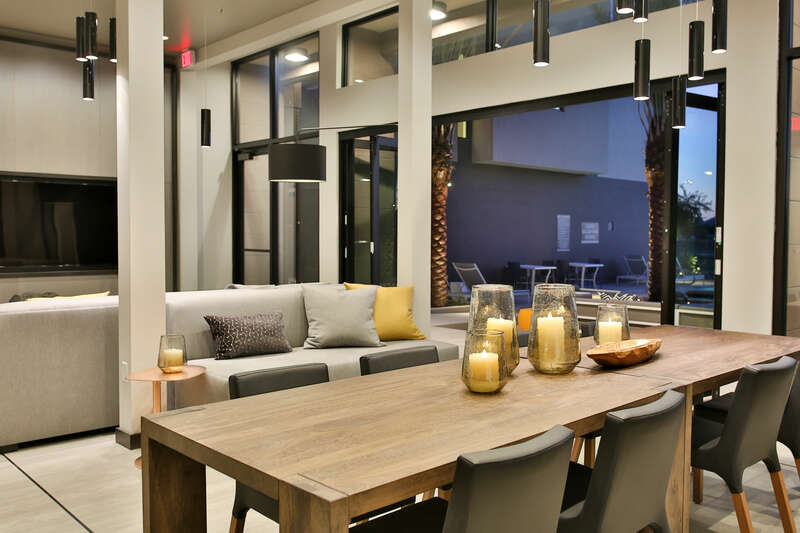 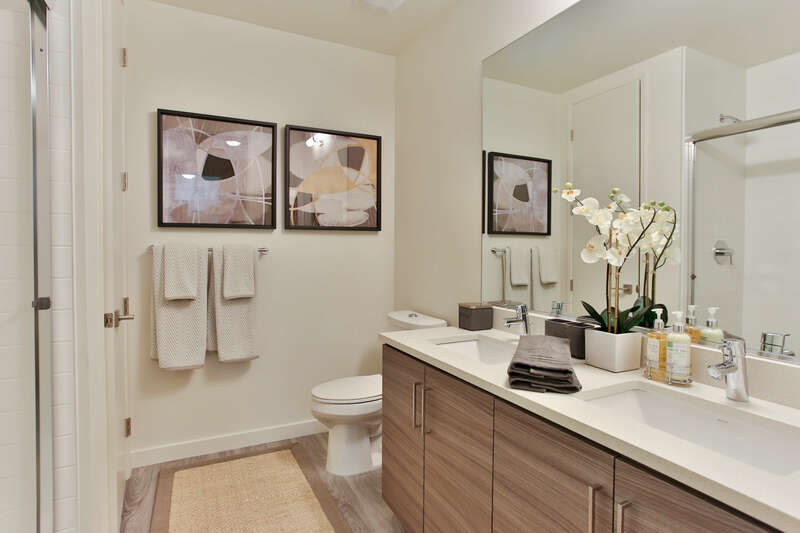 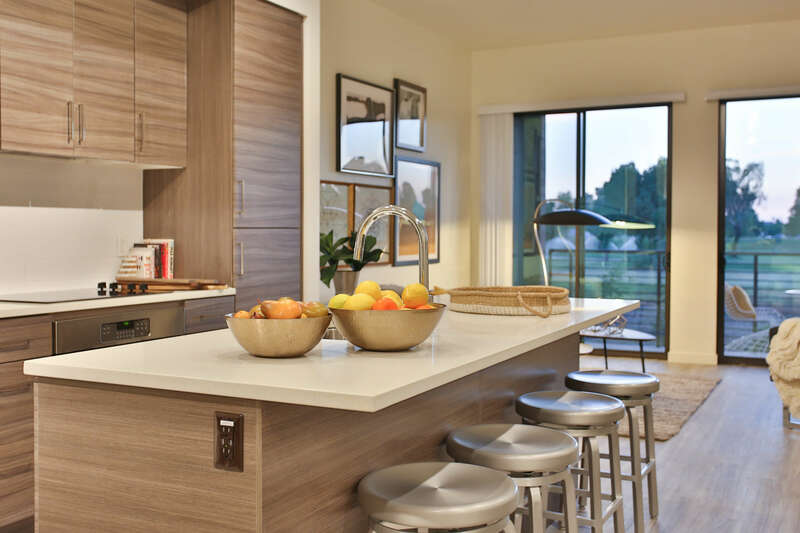 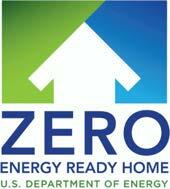 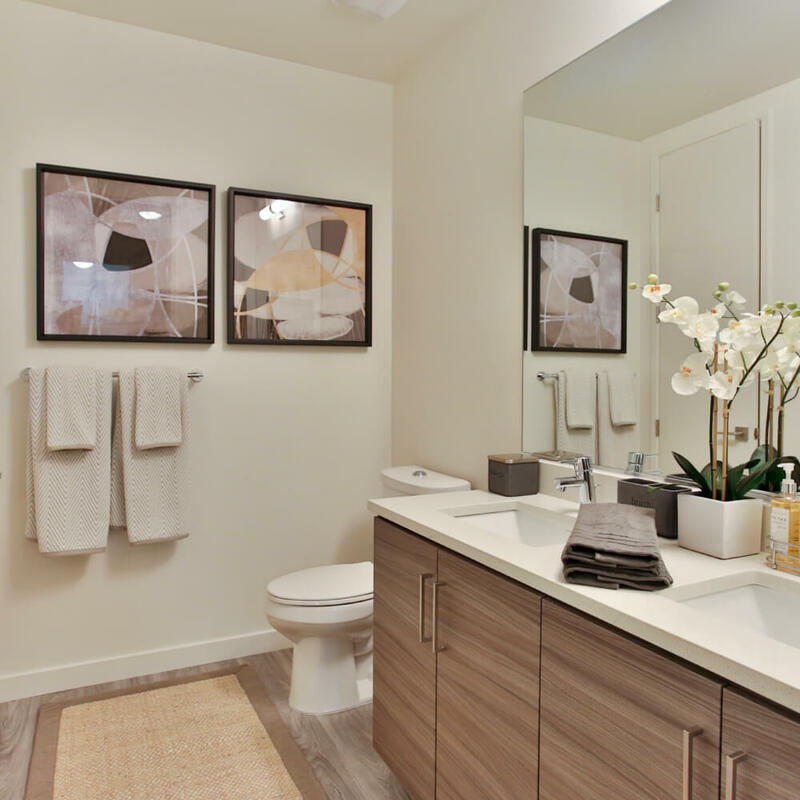 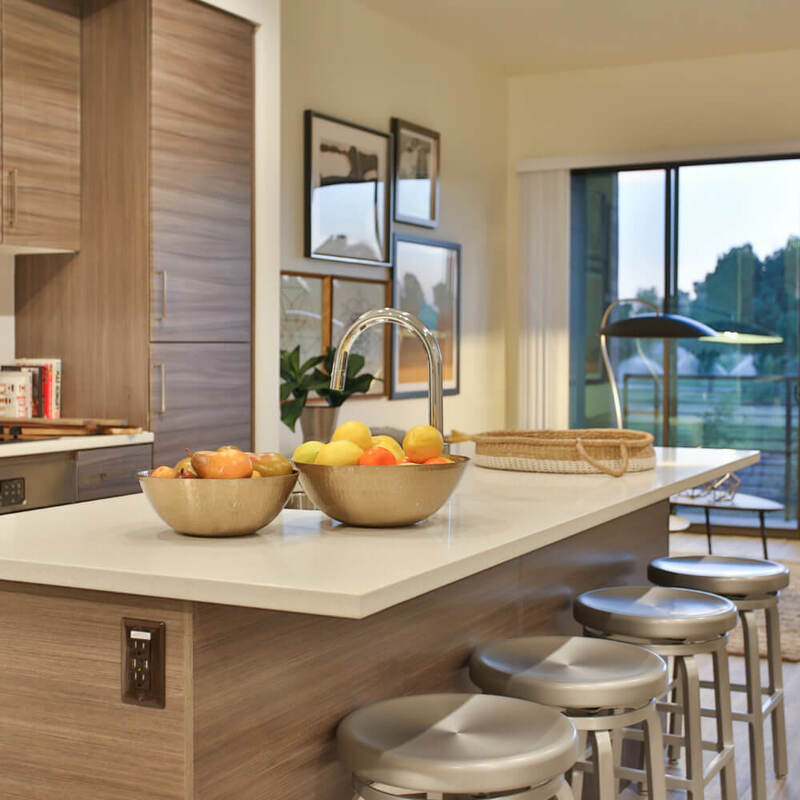 The apartments range from 550-1,200 square feet and feature contemporary design and spacious interiors. 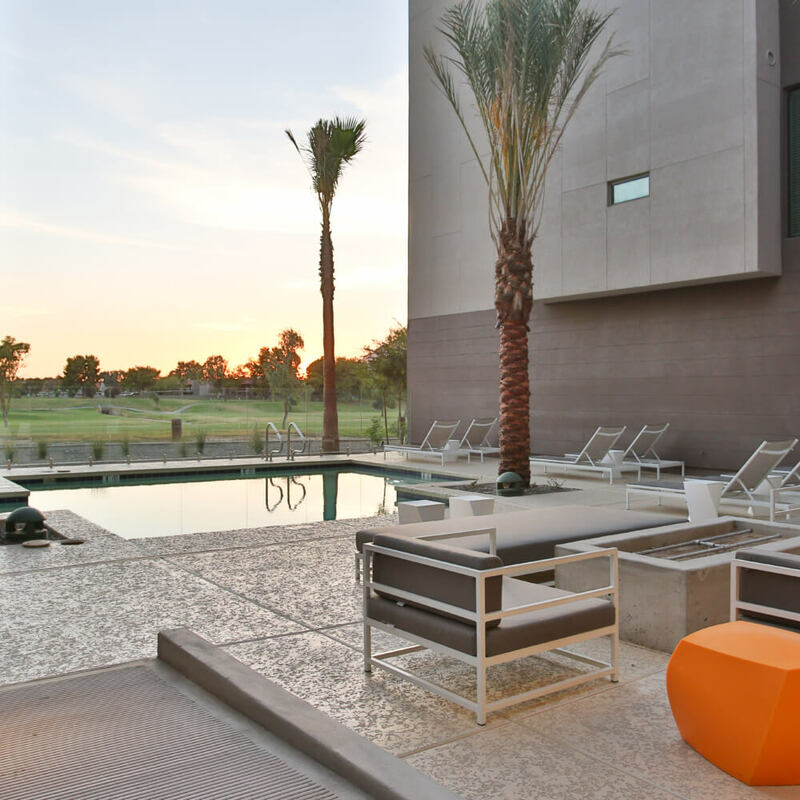 In addition to sustainable features like solar panels and Energy Star appliances, each residence will have large windows and decks with spectacular views of the golf course, Camelback Mountain, and the McDowell Mountains.